Despite heightened partisanship in the U.S. Congress and constituencies split along ideological lines, congressional representatives frequently buck their parties and seldom do precisely what voters ask. In Personal Roots of Representation, Barry Burden challenges standard explanations of legislative preferences to emphasize the important role that personal influences play in representatives' voting behavior. This timely book is the first to examine the extent to which the very same values, experiences, and interests that shape congressional members as individuals and guide their own life choices similarly shape their policymaking decisions. Burden takes a close look at legislative decision making in the areas of tobacco regulation, vouchers and school choice, and religion and bioethics. He finds that personal factors become more significant when legislators are acting proactively rather than reactively, grappling with specific policy issues, and defending rather than challenging the status quo. Marshaling both qualitative and quantitative evidence, Burden reveals that the personal roots of representatives' actions can be as influential as the usual suspects of partisanship and constituency--and that personal factors quite often have the greatest impact when the policymaking stakes are at their highest. 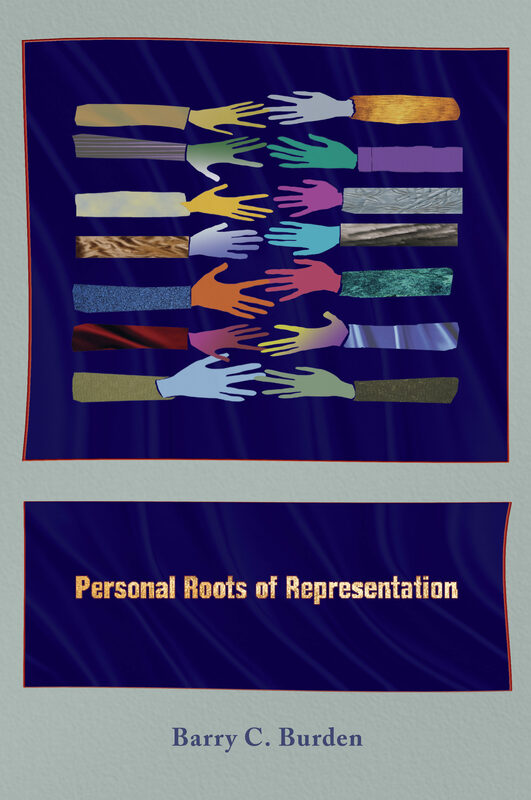 Personal Roots of Representation is a provocative book that raises pressing new questions about legislative discretion and the accountability of our elected officials.